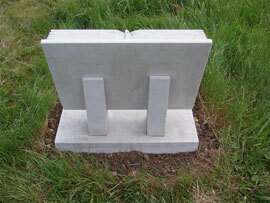 It is good to have a time frame that you can work with when it comes to many aspects of grieving for a loved one, and one thing that you could do would be to have a chat with your memorials Thame expert to see what kind of time they would be expecting to work with when creating the memorial that you would like to put in place for your loved one. The majority of stonemasons would need at least six weeks from when you gave them your final design, and others would need more to be able to get everything done. You will also need to think about the constraints when it comes to being able to erect the memorial in the church yard, too. 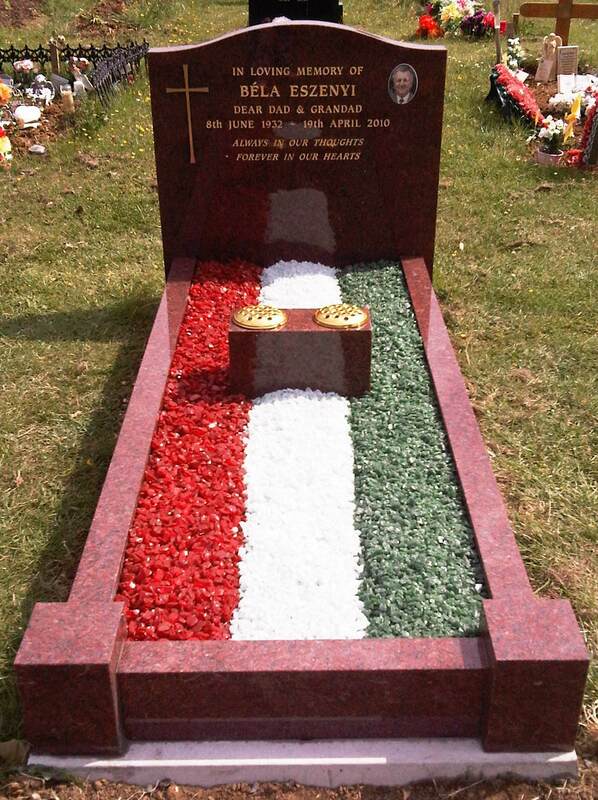 For example, you will need to wait for a certain amount of time, anywhere up to a year, after a loved one has been buried before you put the memorial in place, as the ground needs to settle. 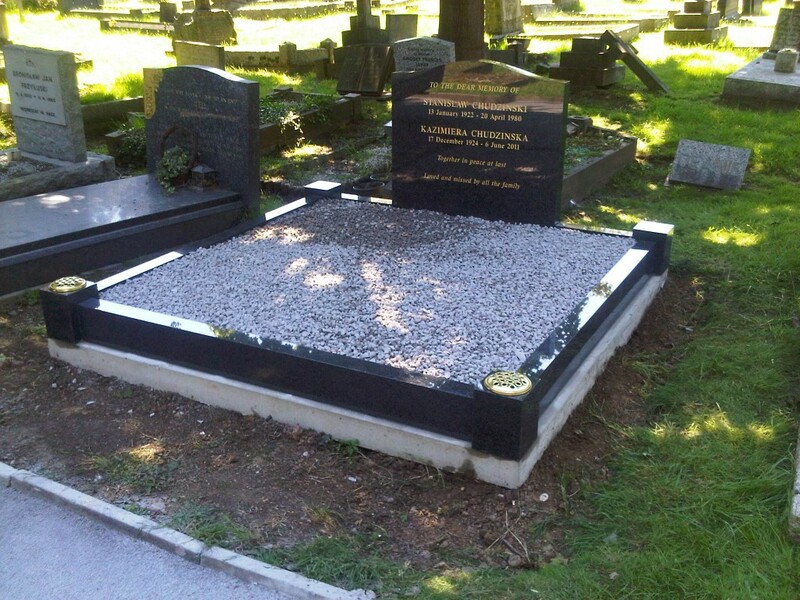 You may also find that you need to wait for dry weather, as the rain can disturb the ground, making it more difficult to put a memorial in place. 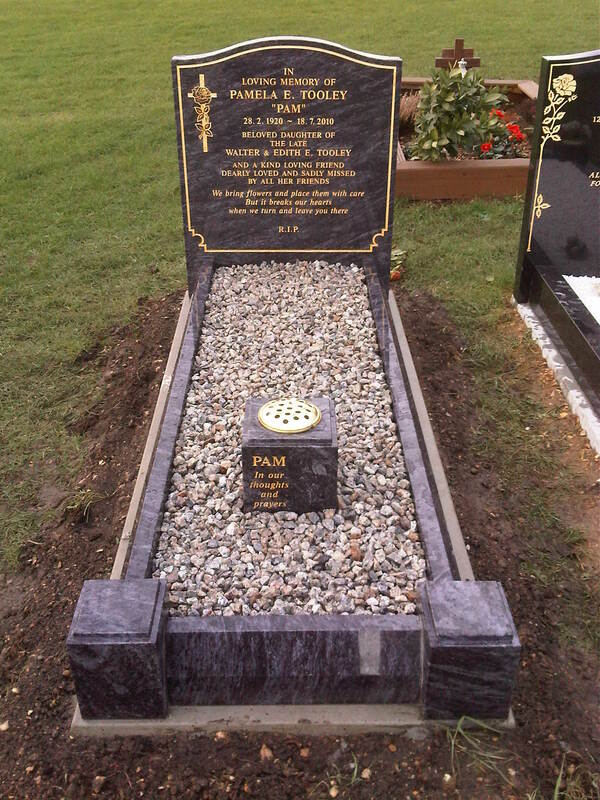 Although it may take time, you can be sure that you will get the perfect memorial in the end. 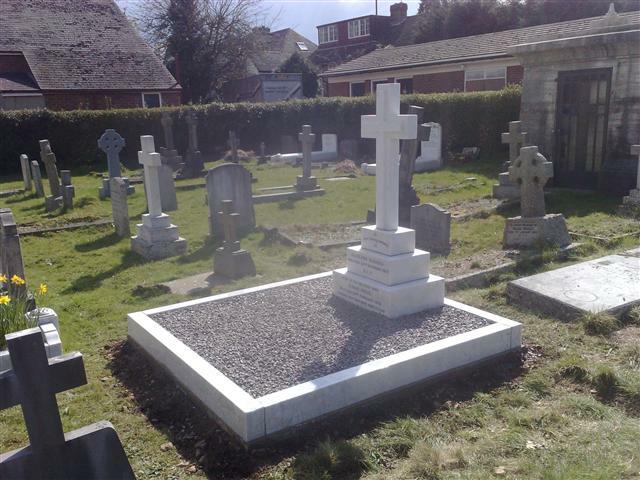 At SPB Stoneworks Ltd, our team are happy to help you with any questions or queries you have about stone memorials and tributes. When you’re facing such a difficult time, it’s our aim to do everything we can to help you feel as relaxed and calm as possible.